Welp, February creeped up on us rather quickly. Valentine’s Day is just around the corner, as I’m sure you know because there are hearts everywhere. I don’t know about you, but I haven’t even had a minute to think about it. If you are having trouble finding some love to give this year, I hope this post inspires a new idea. Plus, people spend way too much $$ on VDay, so I decided to share ideas that won’t break the bank. 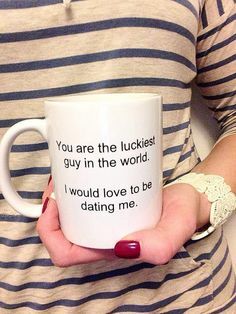 I’ve done mostlyyy all of these, and I guarantee he’ll love them! 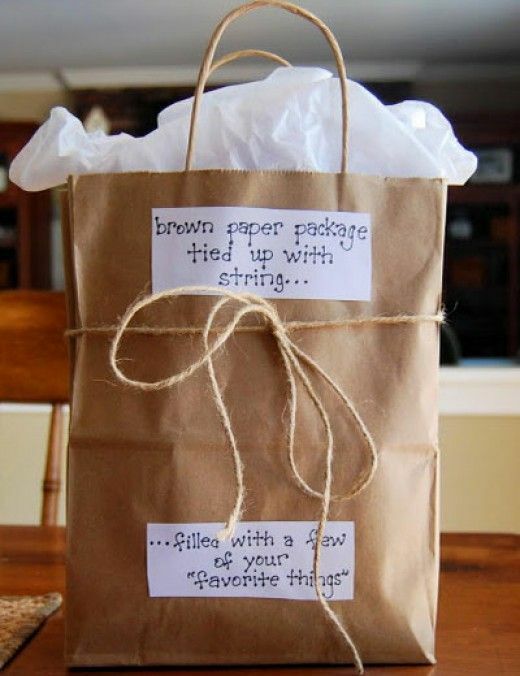 This is fun, so thoughtful, and SO simple!!! 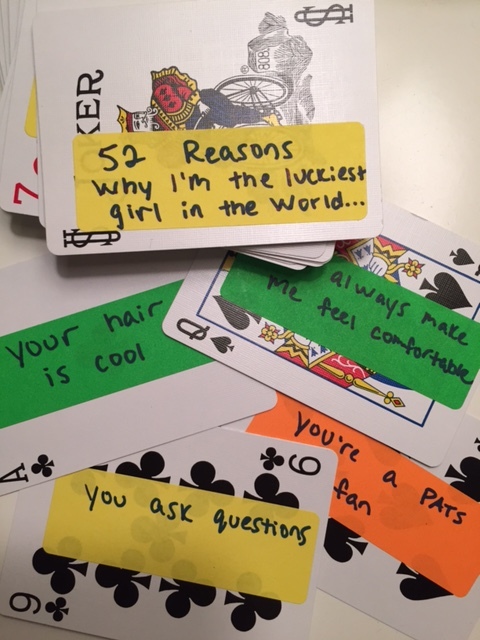 All you need is a deck of cards, labels, and 52 sweet/funny/serious reasons. I know, I know – cologne is expensive! BUT, the past three times I’ve bought men’s cologne for about $75, and then a week or two later happened to be at TJ Maxx and saw the exact same cologne for about $20 – so frustrating. So if you’re going the cologne route, I’d start there. Get a bunch of things that you know he will love whether it’s candy, drinks, a new shirt, tickets to a game or movie, etc. etc. I personally enjoy scrapbooking, but this may not be everyone’s thing. I love compiling memories into a book, and my absolute favorite part is knowing that we’ll be able to look back at those moments forever. How to start? PRINT (I know, so 10 years ago) out a bunch of your favorite pictures of you two (I don’t have a printer so I just bring my phone to CVS, you can plug it in & print right from there), buy a bunch of fun stickers & paper and a binder. Get creative! Personal fav. I think this is an awesome present if your guy is a beer lover [pictured here is 60 minute Dogfish Head]. They buy you flowers, you buy them beer flowers. 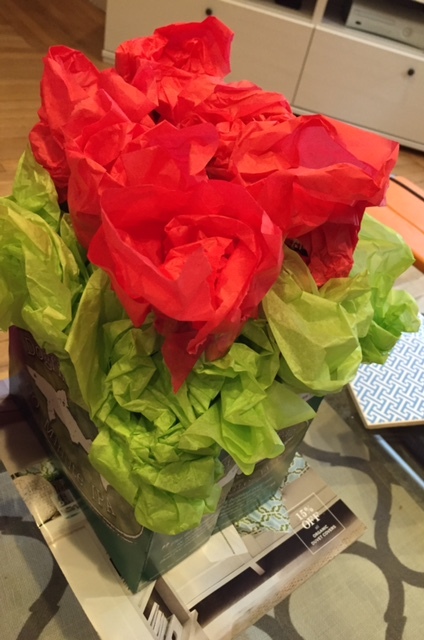 All you need is his favorite 6-pack, and red/green tissue paper. Single? I have something coming your way soon!